Cocoa bean, the highest to be exported last year, recorded 33,294 metric tonnes followed by sesame seed and rubber, which recorded 15,189.78 and 15,072.84 metric tonnes, respectively. This may be the best time to take the plunge and become an exporter of agricultural produce. There is no double that Nigeria has abundant agricultural produce that you can invest in to earn foreign exchange, and a lot of people are already cashing in on the opportunity. In 2017 alone, a total of 161,285.72 metric tonnes of agricultural products were exported through Tin Can Island Port. This represents over 150% increase from the 55,000 metric tonnes processed through the port in 2016. 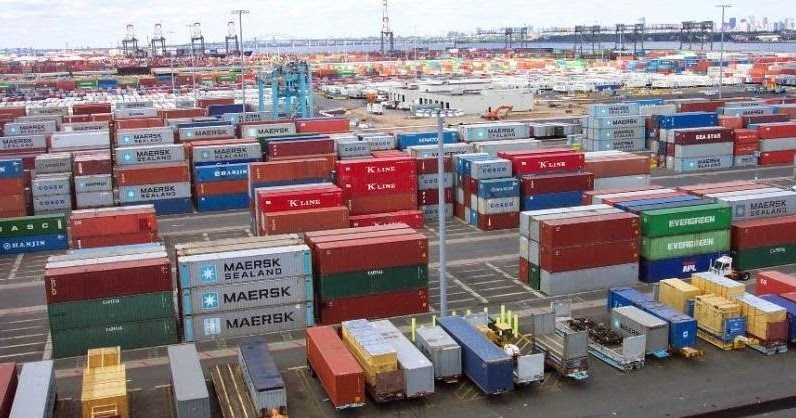 The Area Controller, Nigeria Customs Service, Tin Can Island Port Command, Yusuf Bashar, who disclosed this, said that cocoa topped the list of commodities exported through the port last year. Bashar listed other exported commodities to include pepper, soybean, rubber, milk, frozen shrimps, hibiscus flowers and ginger, among others. According to him, cocoa bean, which was the highest exported agricultural product through the port last year, recorded 33,294 metric tonnes followed by sesame seed and rubber, which recorded 15,189.78 and 15,072.84 metric tonnes, respectively. The Deputy Controller of Customs in charge of Exports, Audu Ochuma, attributed the feat to increased participation in agricultural activities, adding that exportation required more meticulousness than importation. He expressed optimism that the volume of Nigerian export of agricultural products would increase in 2018 because of the various incentives and encouragement from the Federal Government.